BEVERLY HILLS, Calif. — Showtime is in talks with Stephen Colbert to host a live election-night comedy special, the channel's chief executive said. "I think it's going to happen," Showtime CEO David Nevins told a TV critics meeting Thursday. "Stephen wants to do it, I want to do it," he said. The idea is to present 'Colbert Unfettered,'" he said, adding dryly that the CBS late-night host has "promised to say a few curse words." 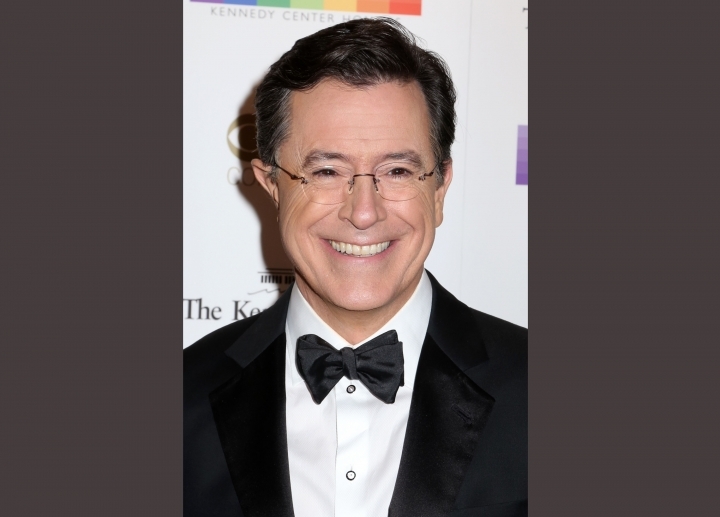 Last fall, Colbert moved to "The Late Show with Stephen Colbert" from "The Colbert Report" on Comedy Central, leaving behind much of his trenchant political commentary. But doing "The Late Show" live after the Democratic and Republican conventions has returned some of that edginess. The live shows also produced the late-night show's most viral clips to date: one with Jon Stewart, the other with Broadway star Laura Benanti impersonating Melania Trump. On Wednesday, CBS announced that Colbert will take his show live again for two of the three debates between Donald Trump and Hillary Clinton, on Sept. 26 and Oct. 19, and for the vice presidential debate between Mike Pence and Tim Kaine on Oct. 4. For its part, Showtime has gotten mileage out of politics with "The Circus: Inside the Greatest Political Show on Earth," a docu-series on the presidential campaign. "'The Circus' has way more impact than we expected," Nevins said. "We want to have stuff we feel is culturally relevant." The Colbert special will give viewers an alternative to traditional news coverage, Showtime said.